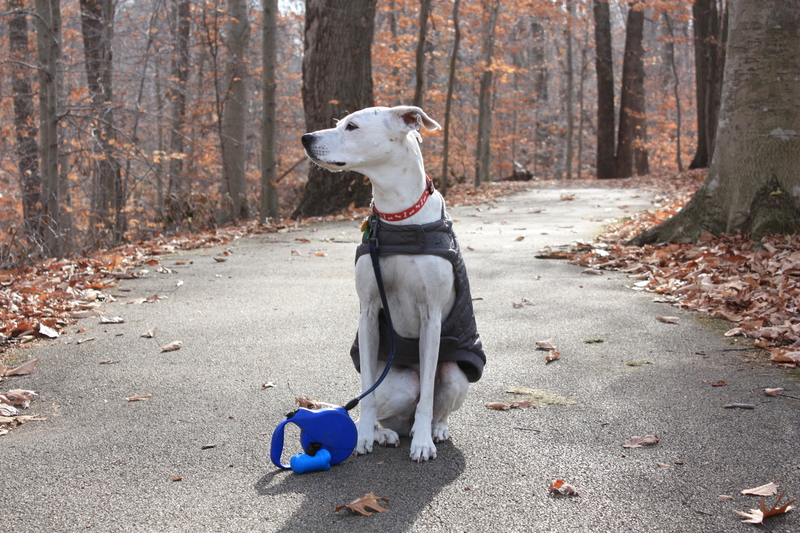 Many times, we assume that our furry kids can deal with a cold climate like the one we get here in Maryland, but that is not true. Our furry kids, just like us, do get cold and we must make sure that they are properly attire to withstand cold weather. Alex, in the above picture, is wearing a jacket, but since she gets cold very easy nowadays I am adding a sweater to that jacket when we go out. Some dogs like Alex and Dexter with short hair need to be protected from the cold even when they are home. Depending on how cold the day is, I make Alex and Bella wear a sweater. 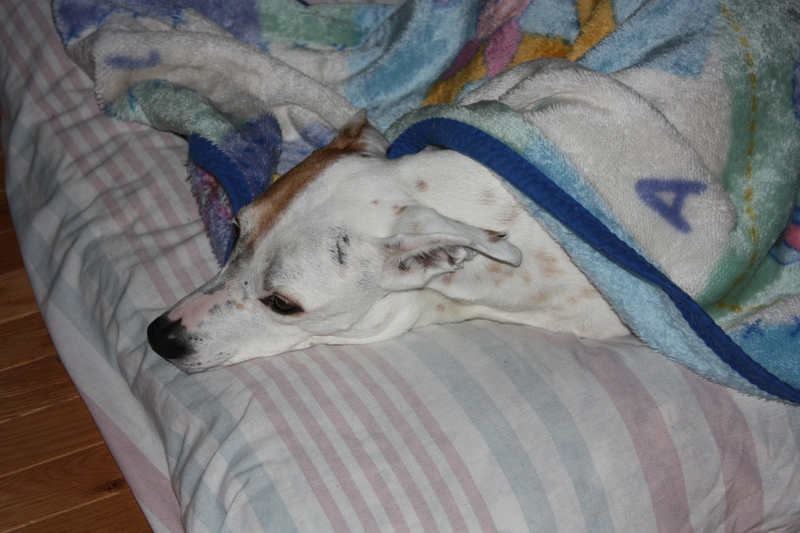 Puppies and senior dogs are more sensitive to extreme weather than young, healthy dogs. 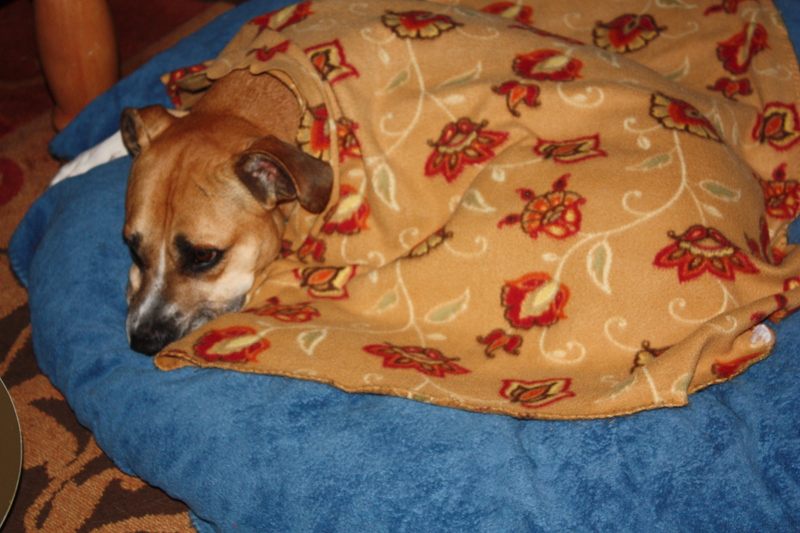 With that being said, please make sure that your canine companions have a comfortable bed that includes at least one blanket, and when venturing outside a sweater and jacket would be nice. Of course, do not forget to bundle up yourself.